You do the dreaming, we'll take care of all the details. You might not have heard of us before. We’re not one of the big companies and we don’t build hundreds of houses at a time. We’re a small, tight-knit, boutique residential building company – and that’s exactly the way we like it. We don’t build hundreds of houses a year, so we don’t build cookie-cutter designs – our passion is building a unique home for YOU. You get the full attention of our experienced craftsmen. Our focus is on quality at every step in the process. We’re a tight-knit team, all taking pride in each other’s work. You do the dreaming, we’ll take care of all the details. We’re proud to do things differently. 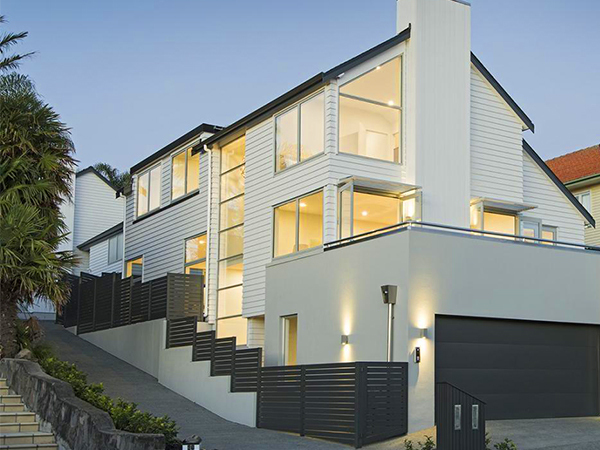 We’ve been building beautiful homes right across Auckland for the past 30 years. We build YOUR home. You might have designed it yourself, or you can work with us to design a home just for you – not a vanilla design from a folder of templates. Attention to detail is an obsession for us. We enjoy working closely with our clients and giving each build our full focus and attention. 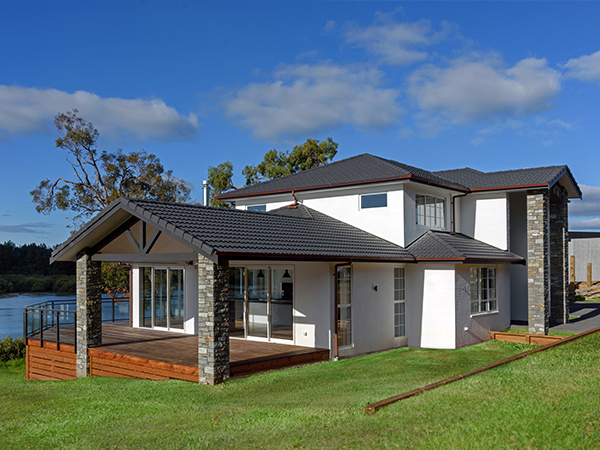 We’ll design to suit your site, whether it’s a new subdivision, a renovation or replacing an existing home, or developing a site in an existing suburb. 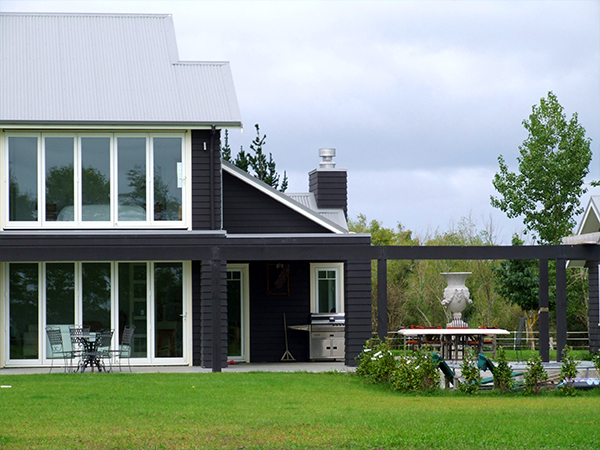 We checked all well known builders and house designs before deciding. The completed home is a joy to live in. The workmanship is a credit to them. The project went along smoothly, we were provided with knowledgeable construction insight to help us choose and understand what products were best for our home.